Pencil these in and start saving because there’s a lot of music coming your way. (SPOT.ph) If there's one thing in Manila that's worth the hubbub, it's the city's concert scene, and we absolutely have no complaints. Huge acts like Bruno Mars, Macklemore, T-Swift, 2NE1, and music festivals like Wanderland Music and Arts Fest are over, but there's always more in store. Just in case you don't have a complete idea of all the artists coming over to perform your favorite hits, we’ve got your back. Whatever genre floats your boat, here are 10 of the upcoming concerts for the second half of the year. After experimenting with different genres, the four-man English band finally found their niche in indie rock. 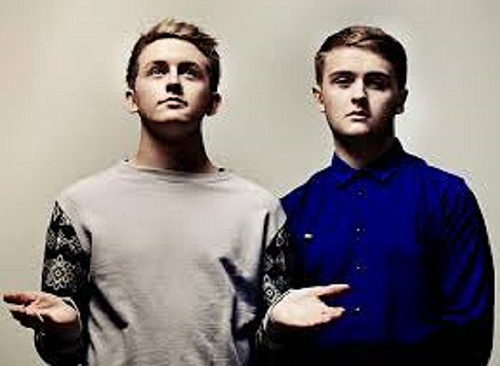 Their chart-topping success has earned them sold-out arenas and a solid fanbase. 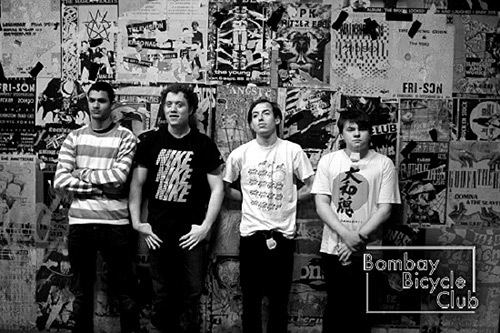 Consisting of frontman Jack Steadman, Jamie MacColl on guitars, Suren de Saram on drums, and Ed Nash on bass, Bombay Bicycle Club will rock it out in Manila on July 23, 8 p.m. at the World Trade Center. Tickets are available at SM Tickets outlets and at www.smtickets.com. Call 470-2222 for ticket inquiries. They captured our hearts with "Latch," the sweet anthem for people who just can't get enough of love, both in its original EDM form and its swoon-worthy acoustic version. Dance, sing, and swoon some more with this British brother duo, Guy and Howard Lawrence, as they make their first-ever Manila gig on July 24, 9 p.m. at the World Trade Center. Tickets are available at all Ticketworld outlets and online nationwide. Call 891-9999 for ticket inquiries. Sam Tsui and Kurt Schneider made it happen. Now, another YouTube sensation is about to make waves in the country . We just love these duo’s renditions of popular hits like "Find You," "Good Time," and "One More Night." 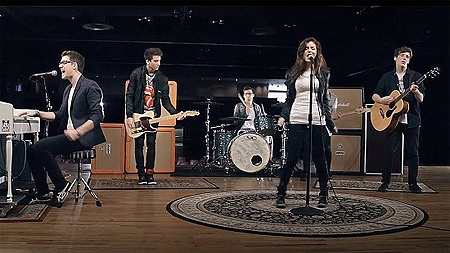 Catch Alex Goot and Against The Current on August 30, 8 p.m. at the Newport Performing Arts Theater, Resorts World Manila, Pasay City. It promises a clubbing experience like no other as top DJs from the heart of Japan fly over for the ultimate party experience. Dance the night away as local acts like Curse and Bless, Ace Ramos, and Deuce Manila join the eclectic mix on August 2 at the SMX Convention Center. 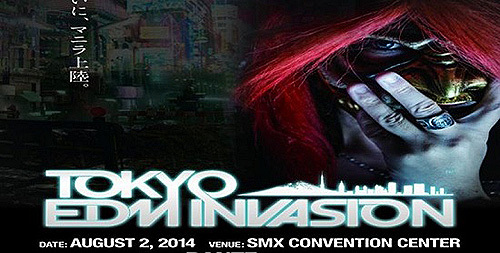 For tickets and SVIP/VIP table reservations, contact 0916-777-7229, 631 0771. E-mail tokyoedminvasio@gmail.com. 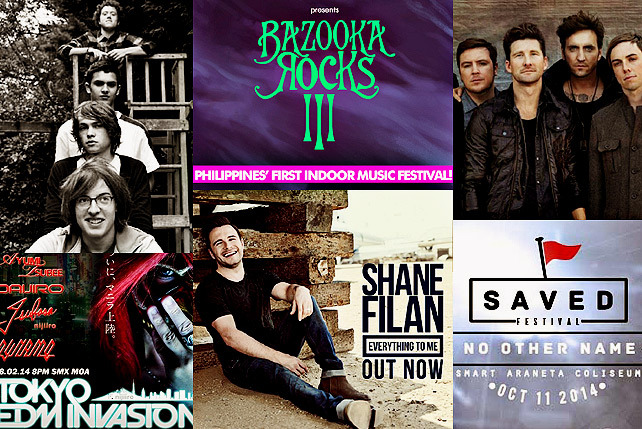 Third time’s the charm for Bazooka Rocks as they return for the third installment of the Philippines' first ever indoor music festival. Two days of serious head banging to some good rock n' roll (with a hint of indie) will guarantee a weekend you're bound to remember. 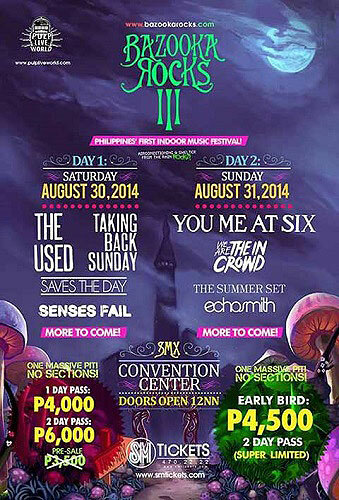 The Used, Taking Back Sunday, You Me At Six, The Summer Set, We Are the in Crowd, and Echosmith are among the bands headlining on August 30 and 31 at the SMX Convention Center. Ticket Prices: P4,000 (one-day pass) and P6,000 (two-day pass). Early bird tickets for two days are available for P4,500. 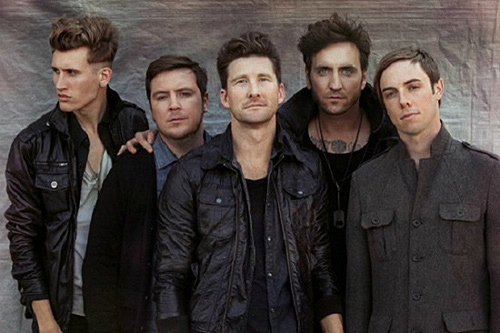 After decade and six studio albums, Anberlin announced in January that they were disbanding. They’re going their separate ways after the release of their seventh and final album, Lowborn, and with a farewell concert. The Philippine leg will be on September 13 at the SM Skydome. Doors open at 6 p.m. and show starts at 8 p.m. 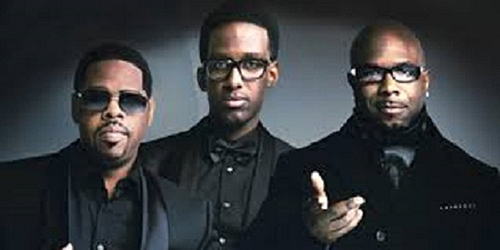 Songs like "End of the Road" and "On Bended Knee" jumpstarted this R&B vocal group in the late ’90s. Once again, they have us dreaming about falling in love and reminiscing about heartbreak with their classic tunes and harmonious melody on September 17, 8 p.m. at the Smart Araneta Coliseum. Tickets are available at Ticketnet outlets nationwide and online at www.ticketnet.com.ph. Call 911-5555 (Ticketnet) or 532-8883 (Ovation Productions) for ticket inquiries. Remember when "Swear it Again," "Flying Without Wings," and "If I Let You Go" (make that the entire Westlife album) were the songs on loop back in the day? Those were our ’90s anthems and, we daresay, were a big portion of the music that defined an era. Upon listening to them again now, we still can't help but sing along. Unfortunately, there's no reunion concert...yet. 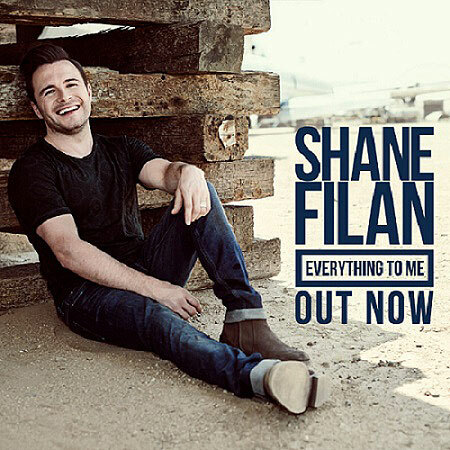 But we have the next best thing, and that is former band member, Shane Filan. His debut single from his second solo album, About You, carries familiar Westlife vibes along with Filan's take on alternative pop. He performs songs from his new album, as well as several of Westlife's greatest hits on October 1 at the World Trade Center, 8 p.m.
Tickets are available at Ticketnet, Ticketworld, and SM Tickets outlets and online. Prepare yourself for an uplifting and inspiration-filled night as the biggest gathering of the community of united Filipino believers immerse themselves in bold testimonies and some heart-felt music. The Saved Festival: No Other Name happens on October 11 at the Smart Araneta Coliseum. Tickets are available at Ticketnet outlets nationwide and online at www.ticketnet.com.ph. You can also call 911-5555. This musical carnival will capture all your senses. No details yet but we've got word that it's happening on December 6. Last year, they brought in international act Steve Aoki to headline along with epic performances from UpDharmaDown and Urbandub. Sick beats from Deuce Manila, and DJs Ace Ramos, Katsy Lee, and Mars Miranda brought the house down and made it a huge dance party. We can't wait what's in store for this year's part two.